As she is still mourning her husband, Odile is accused of being a witch and kicked out of her house where she was looking after her grand children and great grand children. She tells us her story. “My name is Odile. Odile Kuenja. I am 65, a mother of 5, grand mother of 7 and great grand mother of 2. I got married when I turned 25. We lived in Ngoundi, Cameroon, my husband’s village. I came from another village named Cikou. And 40 years after, this year July 2018, my husband died because of illness. He was buried two days latter by the entire two families, his and mine. A month later, I was still mourning my husband when my brothers (4) and sisters (3) in law came over one Monday morning. I thought they were there to assist me; unfortunately, they began yelling at me, hitting me and accusing me of witch and that I was the one that had killed their brother. My husband. Because my children are jobless, I am the one to raise my grand and great grand children. Yet, they pushed me outside the house with the kids, regardless of any belonging I might need. They told me to never come back again in my house nor in the village. 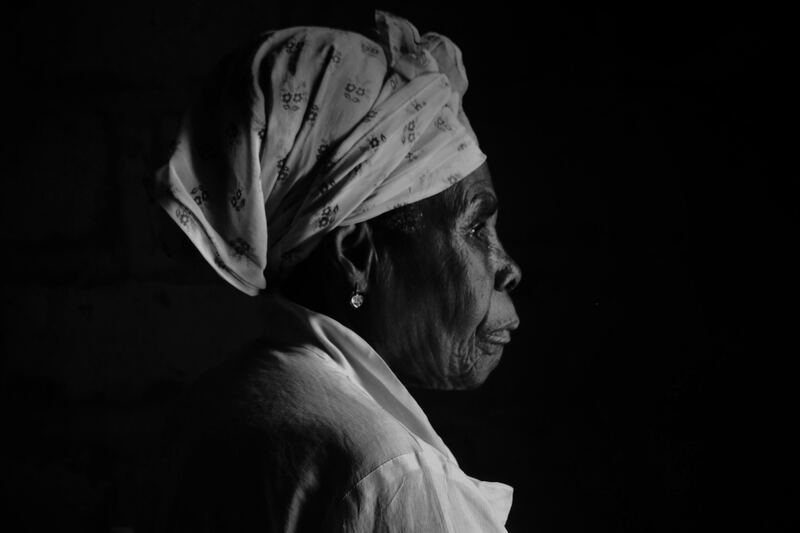 This testimony was collected by Paulette Metang, Executive Director of the Older Women’s Network of Africa and Executive President of the Older People Network in Cameroon – ACAMAGE.